Yale Synthetic Cable & Rope Technology has never lost a customer to a competitor based on quality, nor have they sought customers on the basis of price alone. 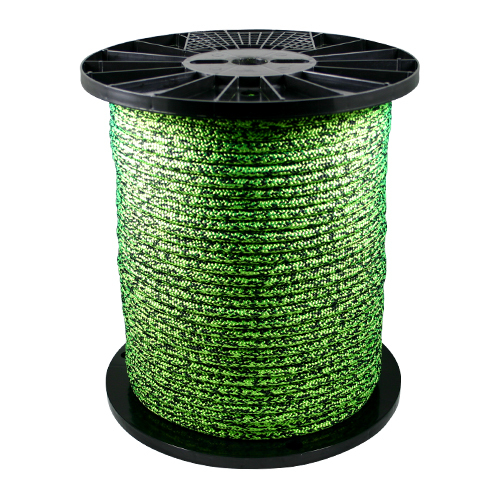 Yale has always embraced new fiber technologies and has been the first manufacturer to incorporate them in rope and cable products when they provide the best value to the customer. Yale has continuously developed unique custom and modified machinery to maintain its advantage in processing fibers to their fullest potential. ML Utilities is proud to partner with a producer of such premium products. We also rent, repair and rebuild Stringing Equipment.